2935 W Hwy 152 China Grove, NC. | MLS# 2198518 | Provident Living (704) 609-5362 - Jean Griswold - Your Trusted Real Estate Advisor - Call Jean for all of your real estate needs. 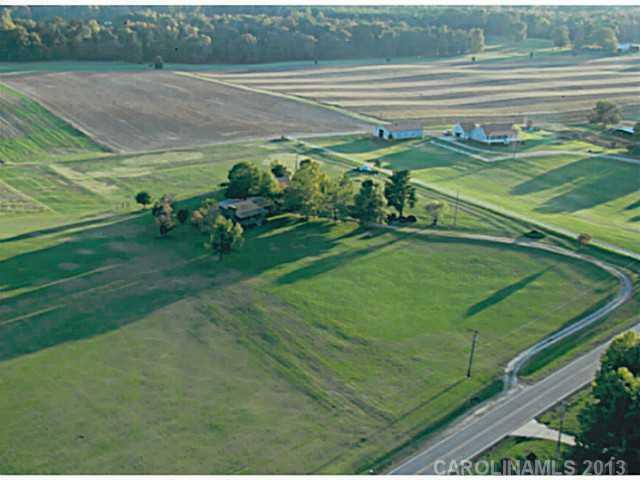 Heirs selling wonderful custom-built home on 7+ acres in country setting w-easy access to Mooresville, Concord, Salisbury! TWO security systems; main house & shop. Shop wired for 220v power; wood-burning stove; attached garage for tractor/mower. Well system and heat pump, new 2011; 3 sliding glass doors sunroom new 2013. Attic completely floored; LOTS of storage!